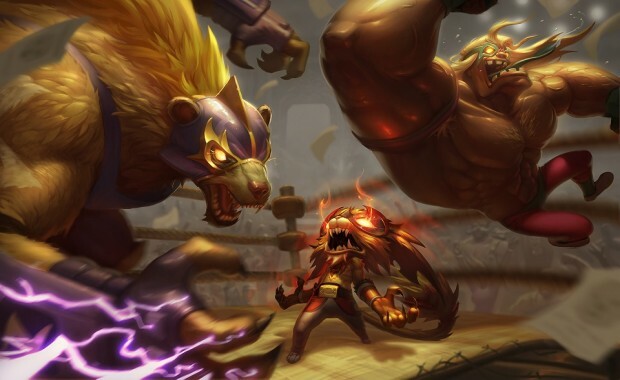 SuperData’s August 2018 digital games report is in the wild, and it paints a dire picture for League of Legends. The headline reads “League of Legends heads towards its worst performing year since 2014,” while paid games like World of Warcraft, Monster Hunter: World, and Madden 19 enjoyed some lucrative months. League of Legends’ revenue was down 21% through August, as compared to last year. That’s a pretty hefty downturn, and the kind of numbers that typically convince the higher-ups to take action. The emergence of mobile MOBAs, like Honour of Kings — published by Tencent, which also owns Riot Games — could be a factor, as well as the continuing dominance of the battle royale genre. Despite all that, League is still the #3 top grossing game on PC, behind Dungeon Fighter Online and World of Warcraft. WoW had a banner August, thanks to the launch of the Battle for Azeroth expansion, which SuperData said brought in $161 million and led to the game’s highest subscriber count in four years. Other free-to-play games on the top 10 PC list include Fortnite: Battle Royale (#7), Hearthstone (#9) and World of Tanks (#10). Fortnite is #1 on consoles, while Honour of Kings tops the mobile list. This tends to happen when you get a pretentious dev. team that refuses to listen to their community. Honest to god if Riot doesn’t do something ASAP the game’s gonna be dead by next year.